Description: You have defeated defended the area outside Swordhaven valiantly! 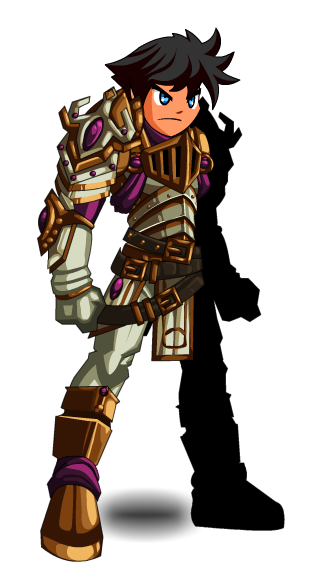 King Alteon the Good thanks you, and wishes to reward you with this armor. 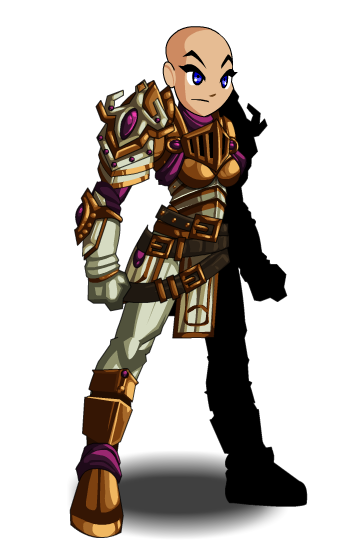 Note: Also see Doom Realm Guardian. Thanks to Kiyone, Van Fanel and Xia.